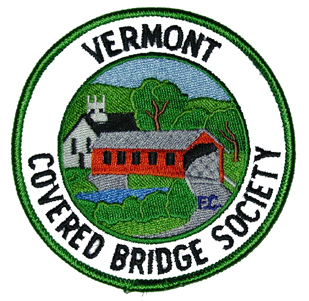 The Vermont Covered Bridge Society website has a new home! 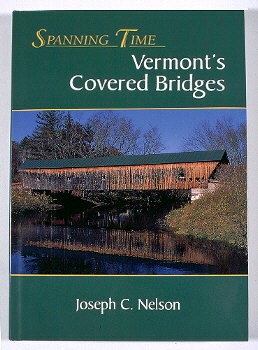 The official website for the Vermont Covered Bridge Society is now www.vermontbridges.org. Most of this content has been moved to the new website. However, there is a wealth of historical information that can only be found here. At some point in the future this information will be migrated to the new home. We thank Joe Nelson for developing this website which has served the society well for many years. Spanning Time: Vermont's Covered Bridges Explore Vermont from covered bridge to covered bridge-with Spaning Time! The Little Burr Bridges of Charlotte and the Burr Truss. The Gold Brook Bridge and the Howe Truss.